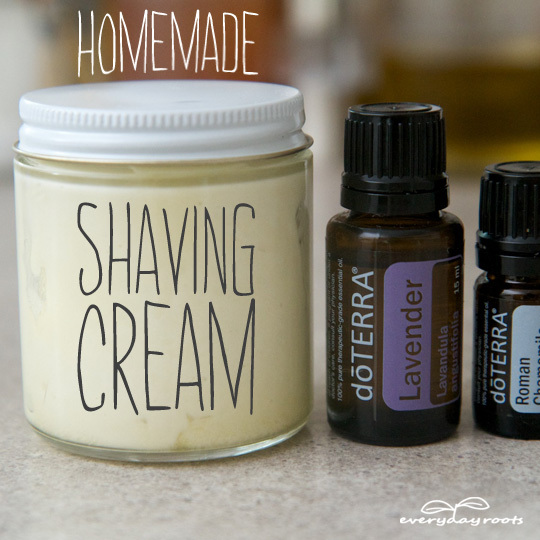 Make this at home and you will never want to buy store-bought shaving cream again. 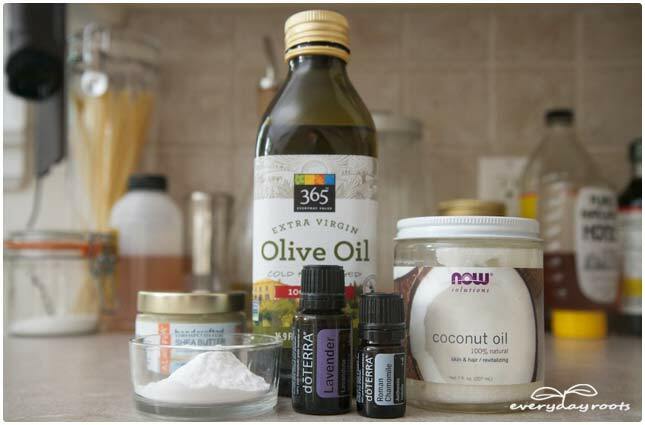 Melt 2/3 cup of coconut oil and Shea nut oil together, and then turn off the heat and stir in 1/4 cup of olive oil or grapeseed oil. Add this, the contents of 2 vitamin E capsules if you’re using them, and 2 tablespoons of baking soda to an electric stand mixer (or use an electric hand beater, or a lot of elbow grease) and beat until it’s super light and fluffy and looks like you could spread it on a cupcake. My first experience with shaving cream was when I was quite young, and I had just “learned” how to take a shower. I grabbed a can of my mom’s not knowing what it was, and wound up spraying it all over the place and startling myself. It hasn’t been a smooth relationship ever since. Those expensive itty bitty cans run out in a matter of days, and I have short legs too! My skin usually itches afterwards as well, and despite the promises I still get bad razor burn. By making your own homemade shaving cream you can be satisfied knowing that you’re reaping the benefits of something you made yourself, completely free of chemicals. Not getting enough sleep? 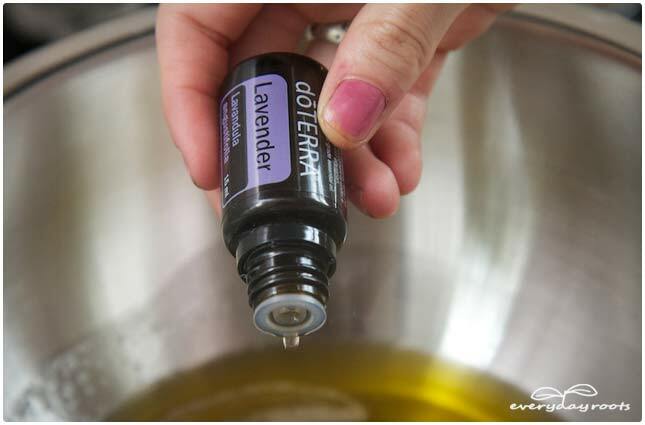 Soothe yourself to sleep with by making your own lavender-chamomile sleepy-time lotion. Is this meant for ladies shaving legs, then, or also for men shaving face? Not sure if there would need to be a difference as I’ve never used shaving cream myself (just lather my tea tree oil soap). Does this mold or how does it go bad? Why does it have to be kept cool? Why only a month since it is made out of only oils? It doesn’t spoil, per say, but I avoid putting anything like this in direct sunlight regardless as if its gets really warm in can get ‘melty’. It *might* start to separate after a month or 2 depending on how well it was whipped in the beginning, so I suppose it would have been more accurate to say “best to use within the first month.” I usually use mine up within 2 months anyways. If yours does separate, you can just give it a little stir. Do you think cocoa butter could be substituted for shea butter? Hi just curious what the backing soda is for or why use it? Baking Soda is a gentle exfoliate to slough away dead skin cells and gives you a closer shave. Some one with really sensitive skin might omit it but normally it’s fine. Hi…I assume this can’t be washed down the drain because the coconut oil could cause clogging. How do you dispose of it after use? Thank you! I’m wondering the same thing… getting ready to make my first batch but don’t want to clog the drain! I haven’t had a problem with it…maybe its because it’s “whipped” it breaks down easier? Or because it’s blended with so many other things it doesn’t solidify as it usually would? I don’t know the exact science behind it, but solid coconut oil usually melts at 76 degrees F, and if you take a hot shower it will often run up to 100 degrees, which would keep it flowing through. 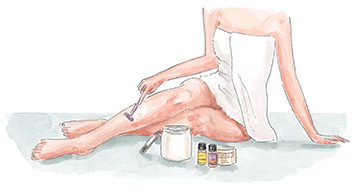 If you are uncomfortable with the idea you can always shave outside of the shower, and then just wipe it off with a damp cloth or tissue (in the latter case, you could just throw it out afterwards.) Let me know if you have anymore questions! 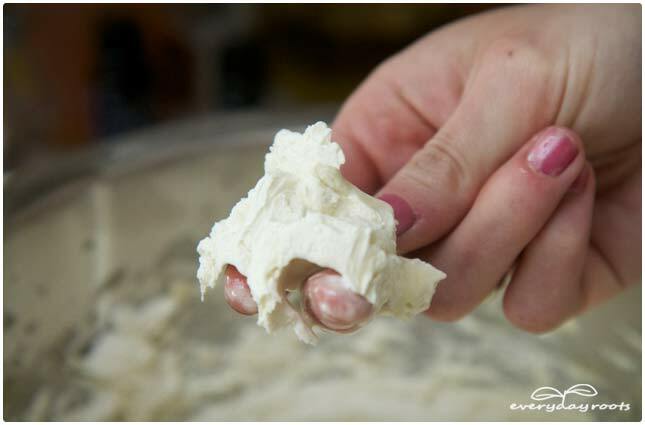 Good point Claire…I use cocoa butter (small amount) in my body butter and because I use a lot of oils and whip it all, the butter melts very quickly and thoroughly when in my hand or rubbed between my hands. This recipe appears to be very light. I can’t wait to try it! Thanks for sharing it. So, I made this shaving cream and though I love how my legs feel after I shaved… I kind of felt like I was getting razor burn. I tried it in the shower and it obviously melted off my legs and then I tried it shaving in the sink! Both times I had kind of weird results and felt like I was dry shaving….any ideas if I did something wrong? What other types of results did you have? Maybe I missed something! That’s no fun! I usually have fine results, BUT when I first started making it I made the mistake of not beating enough and therefore not getting the ingredients to properly come together. In this case it can kind of start to separate and I don’t think it ‘coats’ your skin right-which would lead to the razor burn sensation. When I did that the first time I felt like the fluffy part slipped off and and I just shaved on a little bit of oil and it was not pleasant. Also, I know it lists shea nut oil in here, but I have taken to using shea butter. If you didn’t use it already that might make the difference. You can also try lessening the amount of liquid oil or coconut oil slightly if it simply won’t come together, or keeping it in the fridge between uses. I am sorry your experience was unpleasant, let me know how it goes if you try it again or if you have anymore questions! Another tip for people who suffer razor burn: you may be having a reaction to the razor. I know it sounds nuts, but it could be true. I have always known I was allergic to most metals. I can only wear pure gold [not even gold-plated] jewelry or else surgical grade steel (not stainless or ‘regular’ surgical steel, but the REAL stuff like medical ID bracelets are made of). I went to a naturopath at one point to try find the cause/treatment for headaches I’ve had since childhood. After some testing, she told me that I was allergic to metals and had a build-up which caused my headaches. I knew I was allergic to metals, but she said that it was specifically aluminum which was the culprit. Not terribly common, but I have since met other people with aluminum ‘allergies’ who are sensitive to it or whose bodies (like mine) don’t properly bind and dispose of excess. Since aluminum is in so many places- cans, pots, pans, razors, and deodorant, it’s hard to avoid altogether. Thankfully, I don’t have a severe issue with it. After some supplemental treatment my headaches are 90% gone. I switched to a natural deodorant and noticed immediately that my underarm pain when applying deodorant right after shaving was GONE. I still get mild razor burn when shaving, but it isn’t too bothersome and since I’ve always dealt with it, I don’t see it being worth the hassle or expense to switch hair removal methods. Many folks who are allergic to latex are also allergic to Shea butter. how can you get cream fluffy and not so loose? It’s through the process of emulsification (aka forcing together the water and oil) and you need a good blender to do it! Even then, it can still take a little bit to get it to the right consistency, as room temp. ingredients, and so on all play a part. I’m confused – there’s no water in this recipe, correct? I made this for my husband today. I had made a body butter last week that he used to shave with one night, but I could tell he didn’t like it. I tried this recipe because it has baking soda in it and thought that would do the trick. It did make the consistency thicker, but my hubby didn’t like it :(. He said it was still too greasy, gunks up his razor and the sink, and didn’t feel like he was getting a good shave. He did say he liked it as an aftershave lotion :). So, hopefully he will keep using it! Thanks for the great recipe! 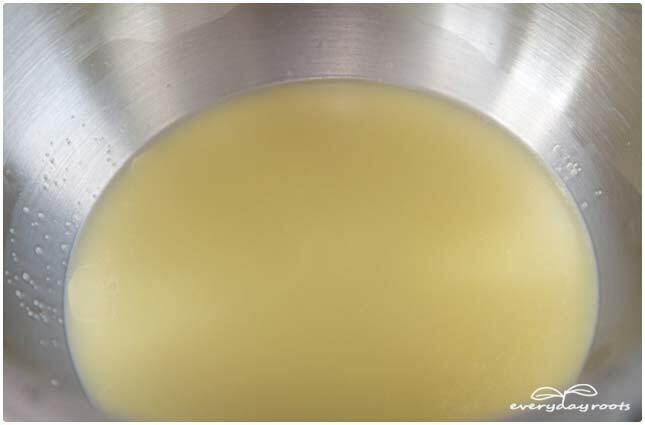 I tried using fractionated coconut oil, since I had it on hand from soap making. I’m far from a chemist, but I believe it is more stable than regular coconut oil, won’t become rancid, and is used in cosmetics. I goofed, however, and only put in 2 teaspoons of baking soda. It is more fluffy/meringue-like than yours looks. . . Hoping my husband won’t hate it, as I’m trying to rid the house of chemicals. It did wash off nicely in warm water, leaving my skin hydrated and soft. 🙂 thanks again! Hey Claire, im trying to make shave butter for my girlfriend and I; Question – how long does it take to harden once in the fridge? I shave my head bald all the time. The texture is all right when cold, but if you heat it up like I do, it turns liquid and bad. (I shave with warm cream, brush, and razor to loosen the skin). I used shea butter and virgin coconut oil (omitted the baking soda) and while it’s not separating, it’s terrible to shave with! I’m not sure what I did wrong. I even took it back out of the jar and back in the blender to make sure it was whipped enough. Next day…same thing. Any advice? I was so excited to be able to make this and can’t figure out why it’s clogging up my razor and causing razor burn, it’s worse than shaving dry! I tried this recipe, but I switched out bentonite clay for baking soda. I make shaving soap and we use bentonite in it for the razor slip, so I figured it would be helpful. – It didn’t take long to harden in the freezer… maybe 30 minutes. That’s not the complicating factor. Don’t worry about it. – I tried blending it in my blender (I don’t have a mixer), and that doesn’t work. My handheld mini-blender also didn’t work (at all… I might have killed it). The only thing that worked was my stick blender. – I chopped the hard block into smaller bits and worked on it with the stick blender until I had what seemed like a frosting-type whip, but it was still cold. Since it was still cold, I decided to let it warm up to room temperature before I tried the mix. – Once at room temperature, it was more of a cream than a whip. It’s really an oil cream… if you expect a frothy thing or a foaming thing, you’ll be disappointed. – I wasn’t happy with the result in the shower. I always test my stuff in the shower, since I figure 90% of my customers will be perched on one leg, trying to brush their teeth and shave at the same time (I do it, so why not my customers?). I can’t say it felt like razor burn, but it really gunked up the tub and my razor. Between shaves, I had to run it in the hot water to clean the blade. – The shave is ok. It’s not splendid and I wouldn’t send this out to my customers, but it’s ok. I think the ideal place for this shaving cream is a bathtub. Since mine is tobacco and bourbon scented, I’ll probably be pairing it with a nice chocolate and a soak in the tub, with a bar of clove soap. Voila: perfect evening. But I can’t recommend this to shower-shavers. – Regarding the clogging the drain issue… I don’t know how much you’re using or how sensitive your pipes are, but the average of one teaspoon of product (two, tops!) you’re using every time you shave in the shower (or even in the bath) will not clog your drain. Maybe something else did it, but a couple teaspoons of oil (low-temp melt oil, too!) will not be a problem. If you truly feel it is a problem, boil water and pour it down your drain. Overall, I can’t say I’m a fan of the recipe. But all of these diy projects take time, experimentation, and failure… which is why a well-made, handmade product costs more. 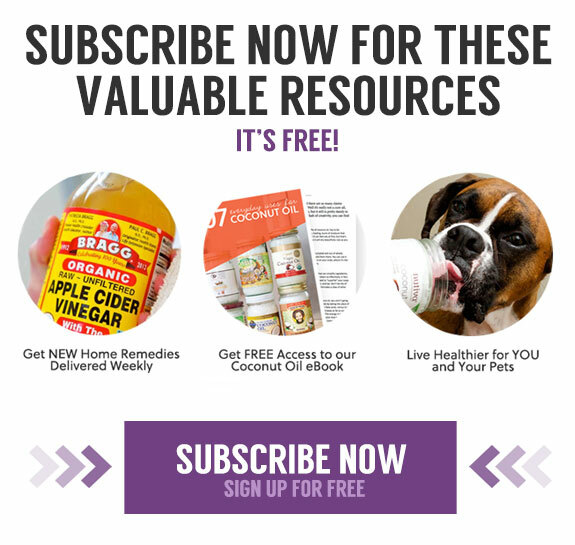 If your aim is to save money, this probably isn’t your magic bullet. Shave with any ol’ conditioner. Good luck! And I appreciate what y’all are doing here. It’s fantastic stuff. 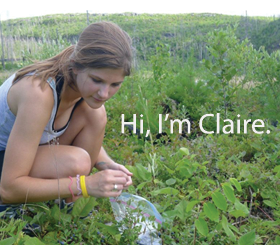 I think everyone should be closer to the products they use. Best comment on the blog. Informative, honest and funny. welll…. Not the most satisfying shaving experience ever, but it does seem to work. Almost killed my hand mixer. Turned to oil when it touched my face, but provided lubrication, didn’t clog my razor and my face felt good afterward, if a little oily. I used the bicarb and peppermint oil. Can’t imagine it’ll work in a hot shower, but I’ll try it. 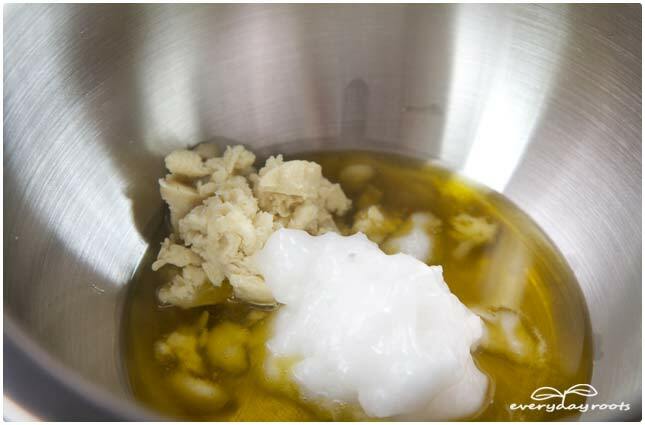 Love to find an ingredient that will properly emulsify the oil and raise the melt point. I wonder if glycerin would help? I would like to know how long it take for the recipe to get fluffy using a hand mixer. I’ve been mixing for hours today. No Fluff. Can you tell me? hi! recipe looks awesome! could you tell me, what is the purpose of the baking soda? i have to leave the baking soda out of my deodorant cream because it causes me to break out and itch like crazy. for that, i just substitute another T of arrowroot powder. could i do the same here, or will leaving it out not make any difference? thanks so much for your time! Thanks for this recipe! I use kaolin clay for my women’s foaming shaving cream. A friend at work asked me to make shaving butter for a man. I’m going to try Daniel’s suggestion of bentonite clay. 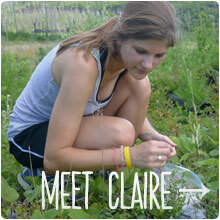 As for the razor burn – I use chamomile extract in my women’s shaving cream. 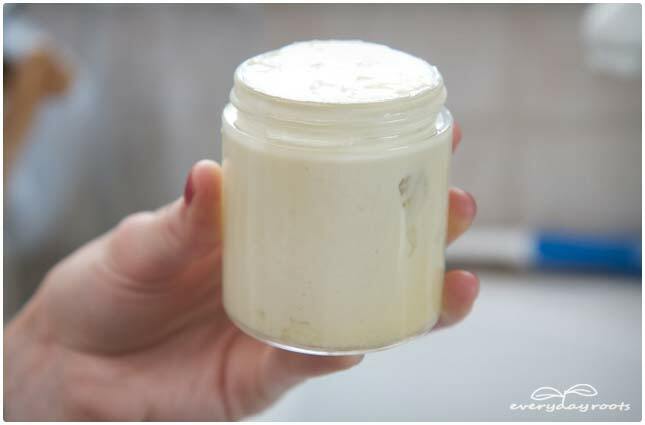 I made the cream for a friend who’s daughter has very sensitive skin and gets razor burn. I think the kaolin clay combined with the chamomile extract do the trick. It works for her. Going to scent the men’s shaving butter with vetiver & lemon. I needed more than 2 tbl of baking soda. It didnt become cream-like until, say, 1 cup. What do you glean from this? I have an allergy to cocamidapropyl betaine, along with a whole bunch of other things (propylene glycol, lanolin, nickel, the list goes on and on). This has led to me trying to make more of my own personal care products, but a lot of them call for coconut oil and I’m hesitant to use it given the cocamidapropyl betaine allergy. Is there a different oil you could recommend to replace the coconut oil in this recipe with? I was wondering if the contents of the 2 vitamin E capsules could be replaced with vitamin E oil? 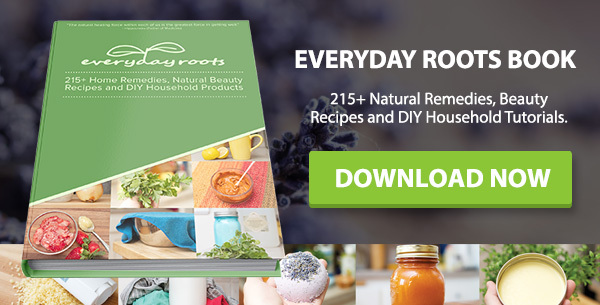 I love these DIY recipes, and I have used coconut oil in the past to shave my legs. It really was amazing at eliminating razor burn (I have very sensitive skin) and moisturizing. The only problem I had was that the oil would cause blockage in my shower pipe and I was constantly needing to take measures to unclog the pipe or the water would back up. Is there a way to prevent that? Thank you. So this definitely didn’t turn out “light and fluffy”….just creamy. Anyone have any other tips? All I feel I need to say is thank you for shaing, I’ve just made it and am very pleased, instead of using the olive oil i used mango butter and its done just [email protected]! Sprayed a lil of my husbands colone in there instead of the essential oils. Ommited the backing soda and fluffed it up. I liked the shave but for the fact the fluffy cream turned to oil within a nonoseond on my face and started oozing down. I would love to know if anybody has been able to add something to take care of this issue or knows of another homemade shaving cream recipe. Beat this for over 30 minutes using both a hand mixer and stand mixer and it didn’t fluff at all. My stuff looked like all the pictures right up to the point of what it was supposed to look like after beating. What happened?